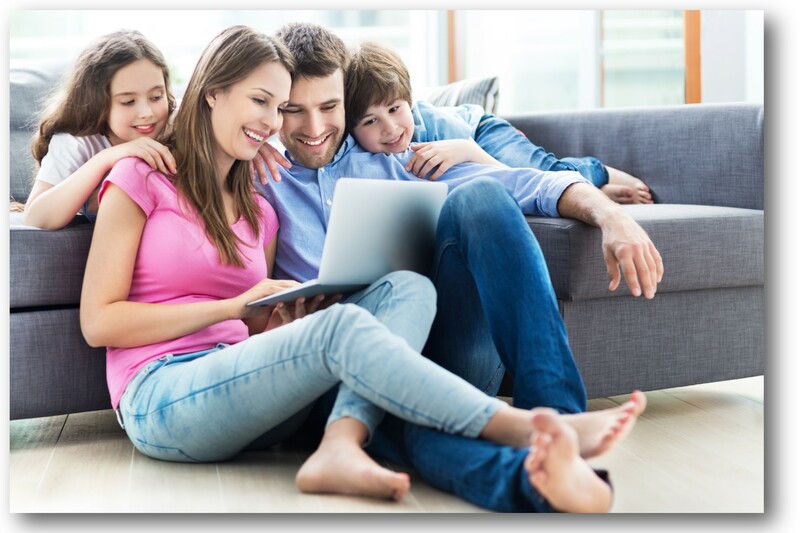 Families can create their own mini websites to share their stories and get acquainted. 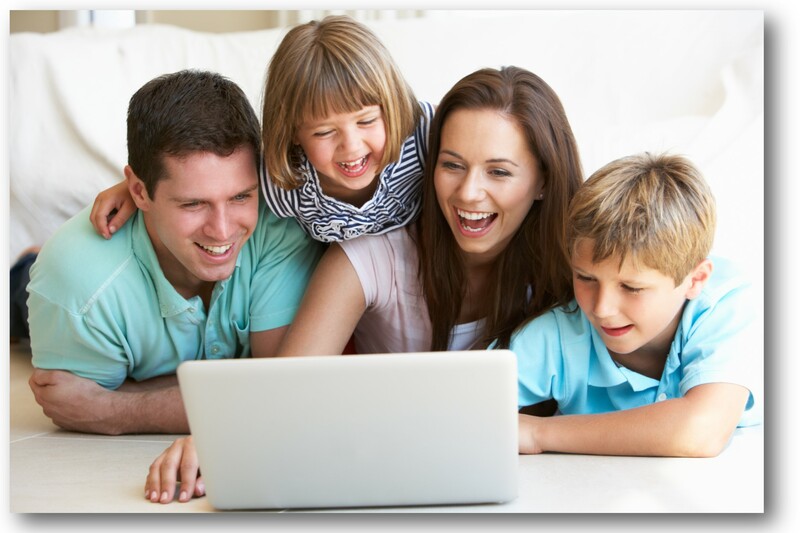 Guest Logins – Families set up a unique guest login and password for their website which they can share with grandparents, siblings at college, and other friends. These guests have access only to that family website and not to your group’s secure information.